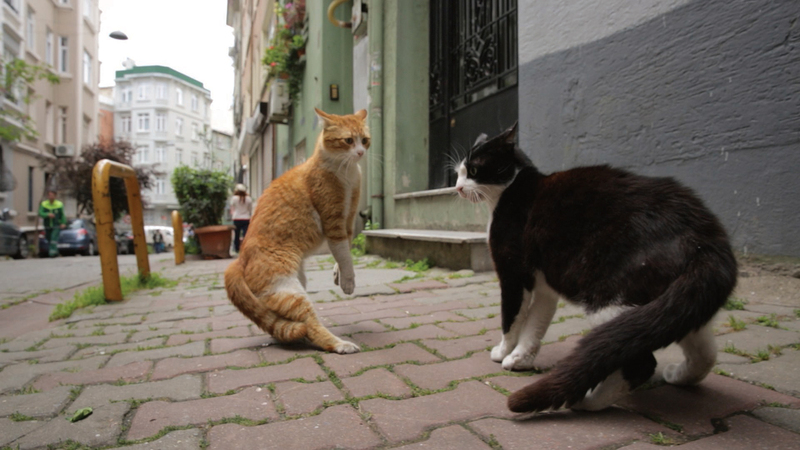 Istanbul’s abundant feral cat population is the star of Ceyda Torun’s quietly magical documentary that affords a unique perspective on one of the world’s great cities. 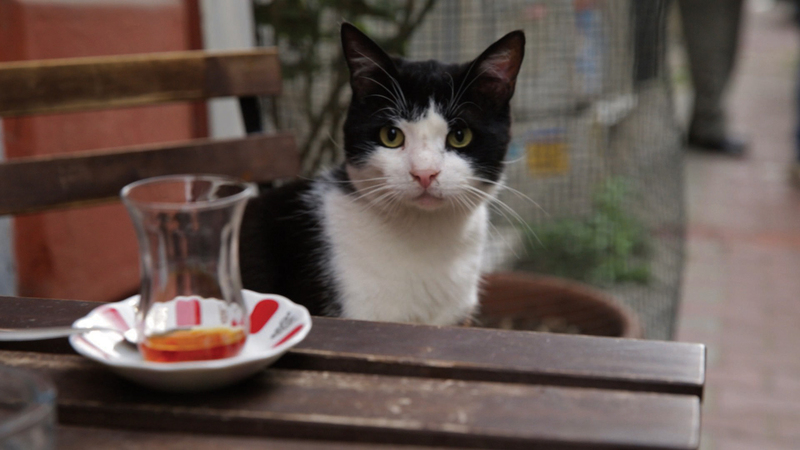 Occupants since the days of the Ottoman Empire, the cats of Istanbul are neither strays nor pets, wandering spontaneously in and out of the resident’s lives, enjoying the seemingly unfettered access to cafés, homes, markets and open spaces. 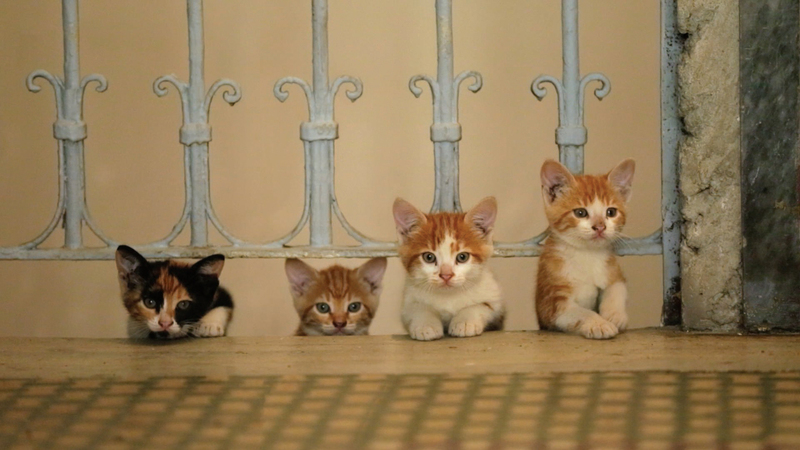 The word ‘Kedi’ literally translates as ‘cats’, and in Turkish culture it’s understood that respecting and caring for these animals is a social and religious obligation. 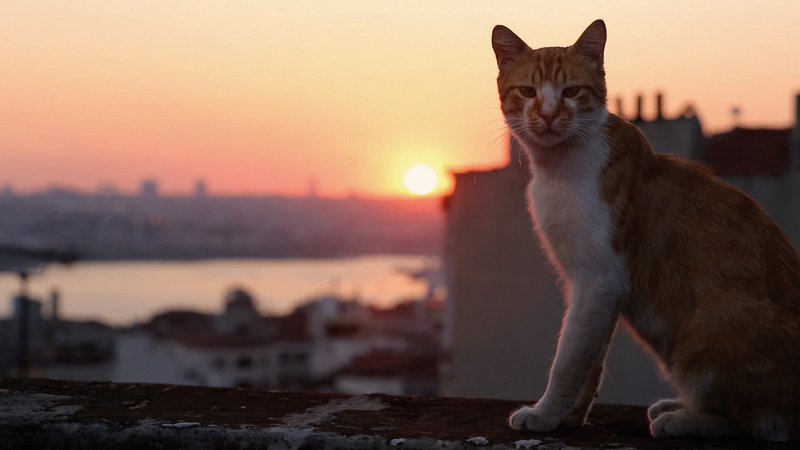 Focusing on seven particularly memorable characters – Bengü, Deniz, Duman, Gamsiz, Sari, Psikopat, Aslan Parçasi – and employing sinewy cat’s-eye-view photography to winning effect, Kedi is a surprisingly moving, insightful and philosophical portrait of the feline ‘keepers of the city’ of Istanbul.